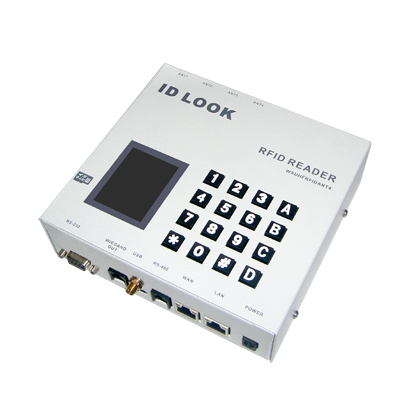 Ultra-High Frequency Long-range Industrial Reader has high capacity of writing/reading. 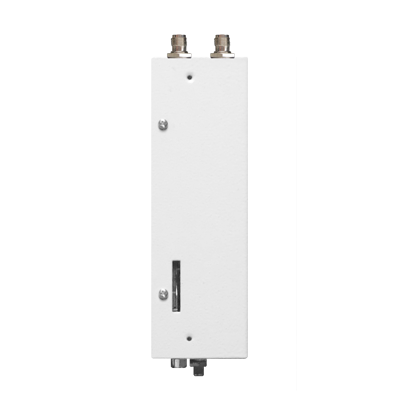 Able to connect with 4 antennas in primary standard, 40 antennas are allowed to connect in extra extend for no dead-spot but with higher reading ability and more applications. 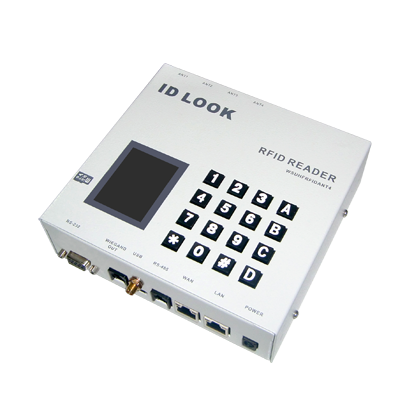 Detecting range reaches up to 35 meters which is the farthest distance among our peers with excellent performance in read and writes. 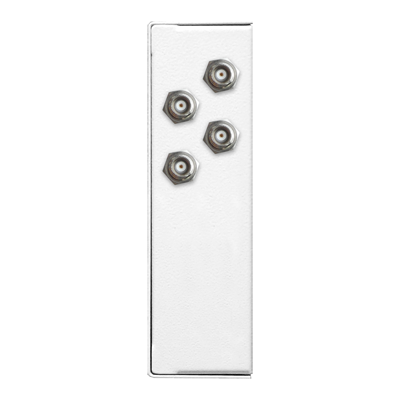 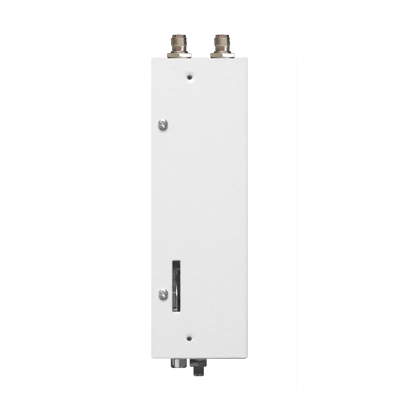 Complies with ISO18000-6C (EPC GEN2), ISO18000-6A/B regulation. It supports main-interfaces including Weigand 26/34, RS-485, RS-232 or RJ45 as well as second-interfaces including Bluetooth or Wi-Fi for option. 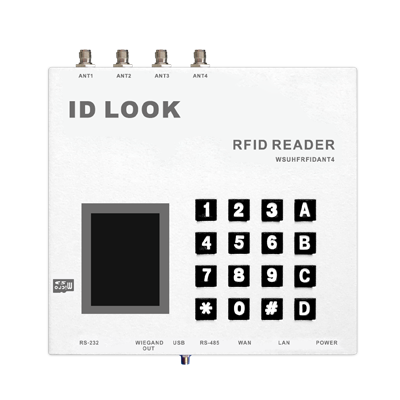 Variety in applications which ranges from parking lot management, vehicle access controlling, highway toll station, logistics in air-cargo transportation, library, warehousing, production process controlling, supermarket, access control and security system, medical management, chip implant for pet…etc. 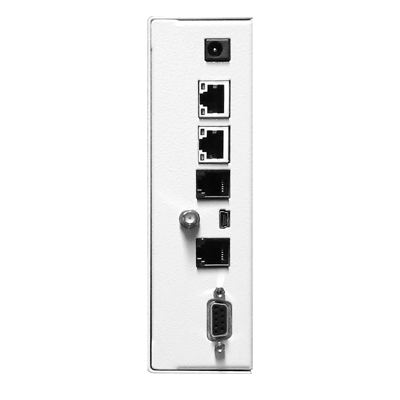 Combine the wireless connection with your system. 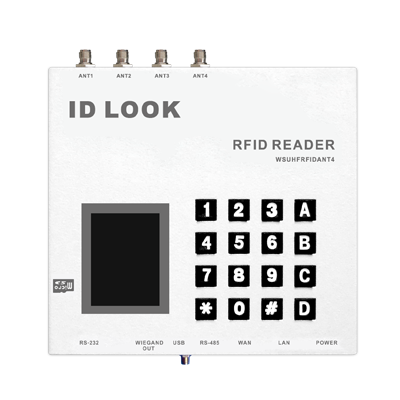 If UHF RFID Industrial Reader need to exterior control or input control, its expansion port can connect to WS-485I8IO by RS-485 interface, able to expand with 8 input detection contact and 8 output control contact, and each control contact up to 30A, able to control lights or gate and other purposes.